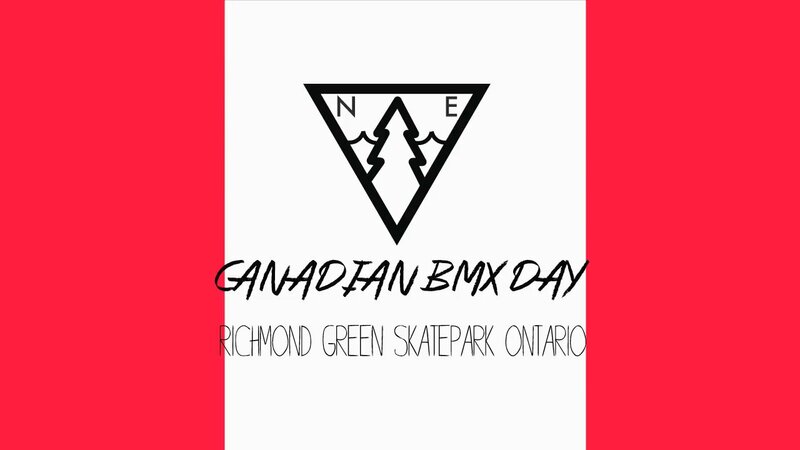 Here’s our version of the 2014 Canadian BMX Day Jam which took place at Richmond Green Skatepark July 5th, 2014. Webster busted his ankle half way through the jam so you may notice alot of clips from only half the park, a trip to the hospital is the reason. Way of the Road. Heal up Webster! If you haven’t already checked out Justin Browne’s edit of the jam check it here.